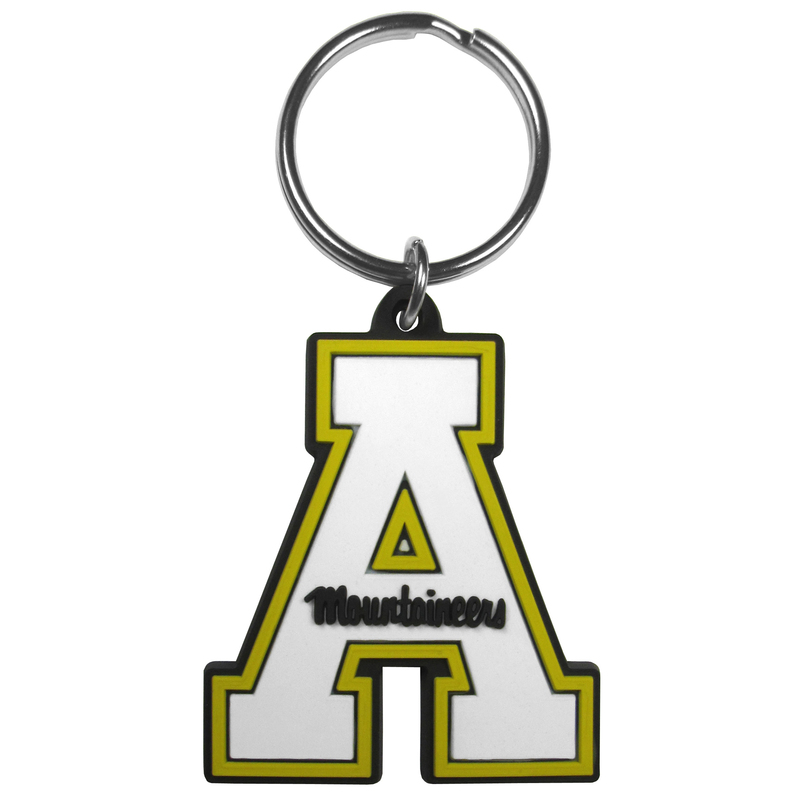 Our fun, flexible Appalachian St. Mountaineers key chains are made of a rubbery material that is layered to create a bright, textured logo. 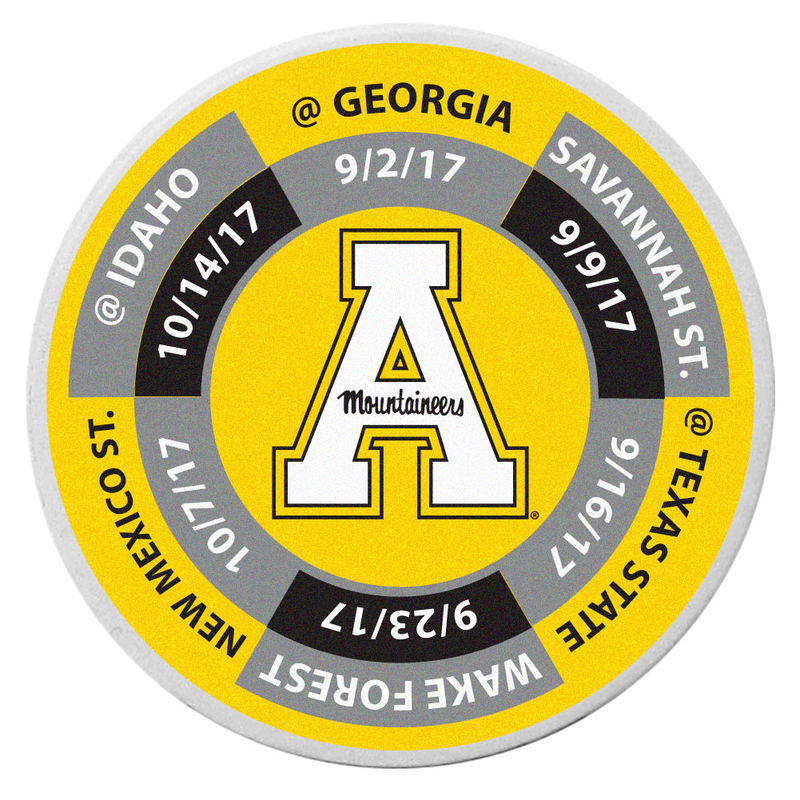 Trick out your golf gear with our Appalachian St. Mountaineers schedule coin that acts as a golf ball marker when on the links or a cool collector's item. The light weight coin features the teams football schedule in vivid team colors. 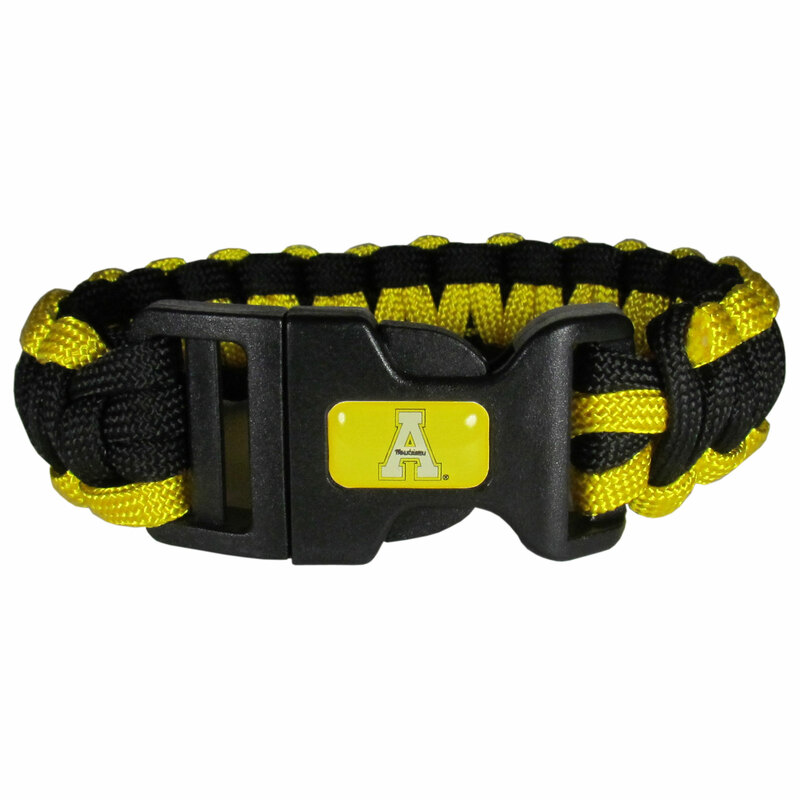 Our functional and fashionable Appalachian St. Mountaineers survivor bracelets contain 2 individual 300lb test paracord rated cords that are each 5 feet long. The team colored cords can be pulled apart to be used in any number of emergencies and look great while worn. The bracelet features a team emblem on the clasp.